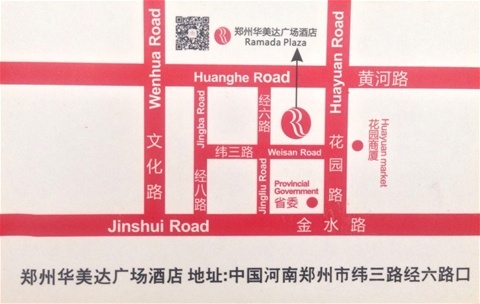 Our May ZZIF meeting will be on Sunday, 22 May 2016, from 1000-1200 at the Ramada Plaza in Zhengzhou. The academic year is quickly coming to an end. Please come and join us for a time of encouragement and edification. Invite a friend or colleague. This meeting is open only to foreign passport holders according to the regulations of the People's Republic of China. Please bring your passport or marriage license if you are married to a Chinese national.